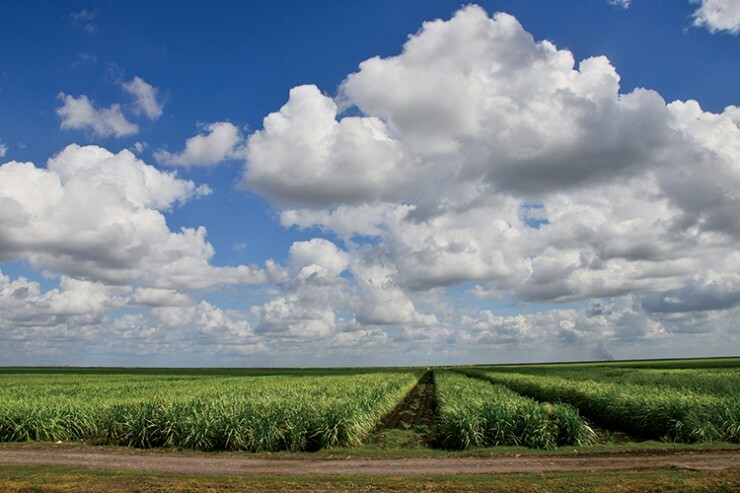 Florida has a long and storied history, and agriculture is the beginning of it all. When Admiral Don Pedro Menendez de Aviles of Spain founded St. Augustine in 1565, the indigenous peoples of the South Atlantic coast relied on a combination of estuarine resources, farming and foraging. 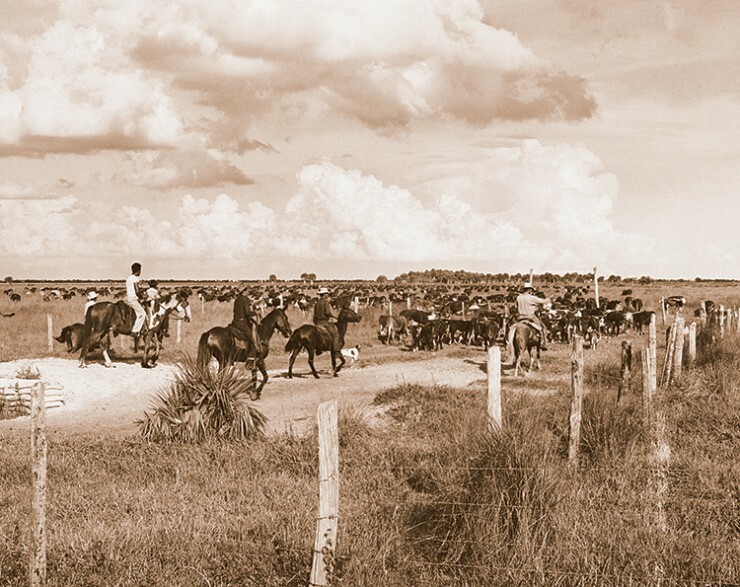 The Spanish also brought with them their European cattle ranching methods, which dates the Florida beef cattle industry back to the 1500s as well. Herron says that in the 1740s, the Seminole Tribe began making their way into Florida and attributes the rise of agriculture in the state to their arrival. 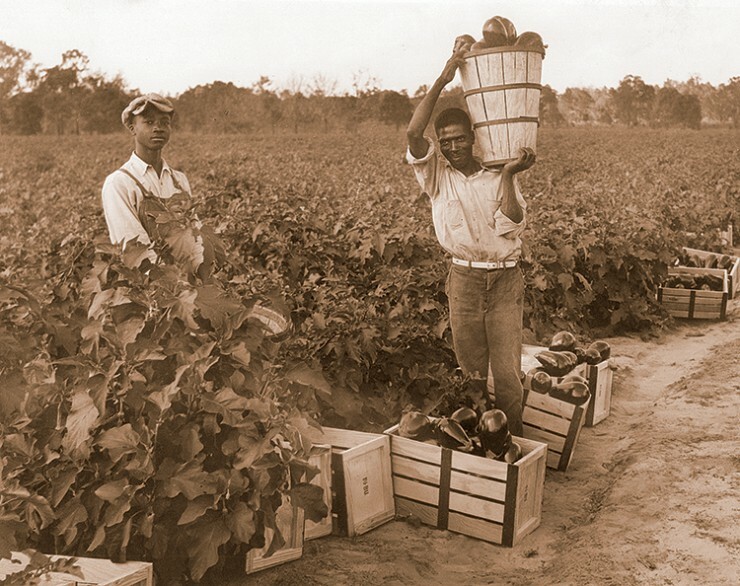 Gene McAvoy, Hendry County extension director and regional vegetable extension agent, says the peace following the Seminole Wars contributed to growth and development in the area, especially after Florida’s admission to the Union in 1845. Today, the Seminole Tribe is still among the largest cattle producers in the state and also has ties to citrus, sugar cane and vegetable production. 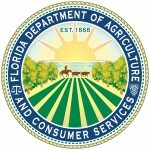 While citrus remains its top product, Florida grows more than 300 agricultural commodities. Seventh-generation farmer Kenneth Hall of Suwannee Farms grows quite a few of them – peanuts, corn, potatoes, snap beans, carrots, cucumbers and small grains, along with raising cattle. 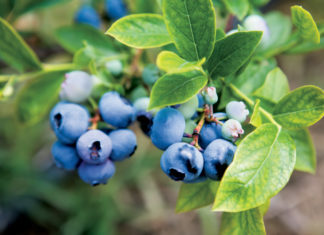 In recent years, the Halls have implemented a number of sustainable efforts on their 5,000- acre farm in O’Brien. The majority of their irrigation systems have been retrofitted or replaced to water the crops more efficiently and conserve water by decreasing the amount lost to evaporation. In another eco-friendly enterprise, Suwannee Farms also uses cow manure to produce power, which it sells to the local electric cooperative. The farm’s 5,000 head of beef cattle even eat locally, with the main ingredient in their feed, corn silage, grown on the farm. Suwannee Farms also uses global positioning systems (GPS) to ensure no overlap between irrigation and fertilization, which helps with water quality and conservation. 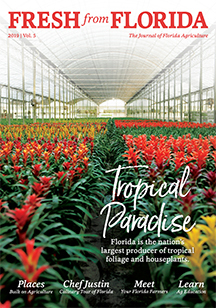 Though GPS mapping is relatively new to farming, technology has always played a role in the rise of the Florida’s agriculture industry. Early on, steamships, the railroad and refrigeration enabled the state’s farmers to ship produce to northern markets. 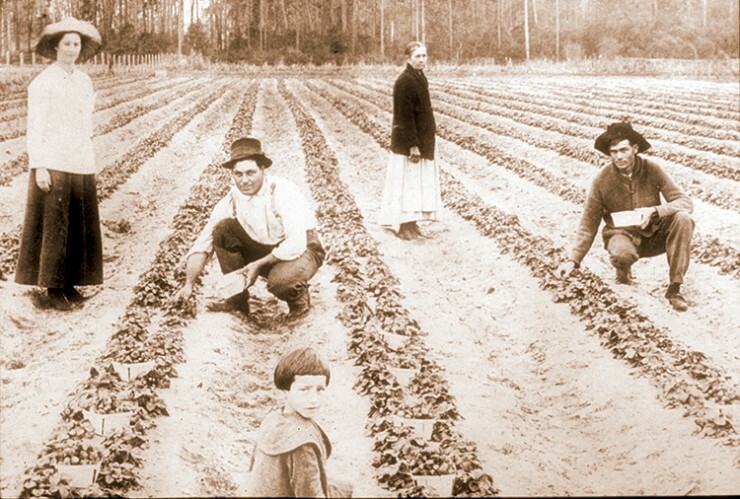 Although agricultural production from Florida’s earliest days offered barely enough to feed the settlers, it marked the beginning of a booming industry that would grow to the more than $100 billion in economic impact today.